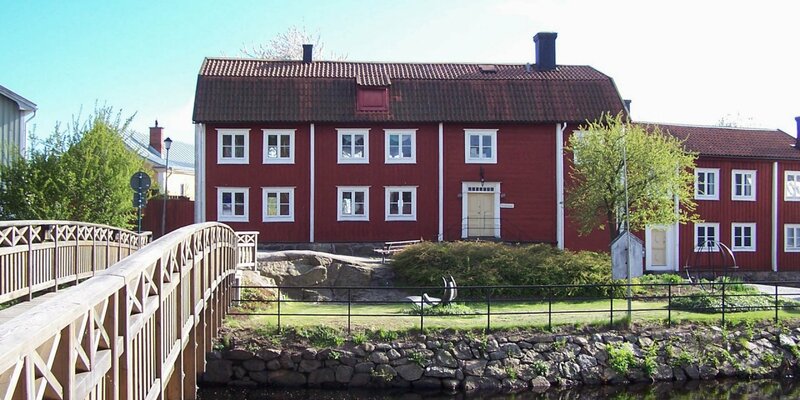 Blekinge Museum in Karlskrona is the state museum of the province of Blekinge, also great attention is paid to the history of the provincial capital and UNESCO World Heritage Karlskrona. The museum is housed in a building complex on the island of Trossö, in the center of Karlskrona at Fisktorget (fish market). The main building of Blekinge Museum is part of the World Heritage Grevagården, the baroque palace of Admiral Hans Wachtmeister, co-founder of the city of Karlskrona, from the 18th century. In Grevagården is a permanent exhibition about life in Blekinge in this era. The baroque gardens of the palace are often used for concerts and other events. In the other buildings of the museum you will find other interesting exhibitions. 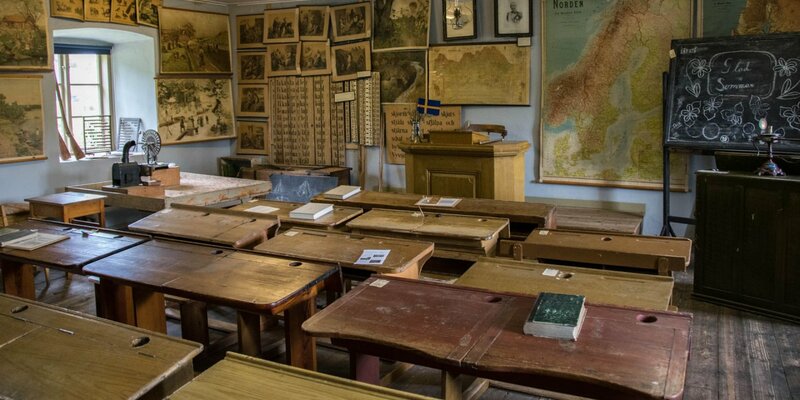 The permanent exhibition "Blekinge shortly" tells the provincial history from past till present. It shows what it was like in the former border region Blekinge, as it was still part of Denmark, and why so many people emigrated in the 19th century. An exhibition is dedicated to the life and work of the famous artist Erik Höglund (1932–1998). Especially known as a pioneer of a new form of language in glasswork, the museum displays his works from various other perspectives. In addition to his glasswork also ironwork, works in wood, clay, bronze and granite as well as his paintings can be seen. Another exhibition focuses coastal shipping and the boat building in Blekinge. The omnipresent coast with its many islands has always been an important economic factor for the people of the region. Known watercraft like the classic Blekinge-sailor or the hunting canoe, which is typical for the region, emerged becaus of that. Café Greven in the main building offers delicious homemade cakes and different daily specials. On the large, varied designed playground Grevagrundet at the end of the baroque garden, the young museum visitors can romp. 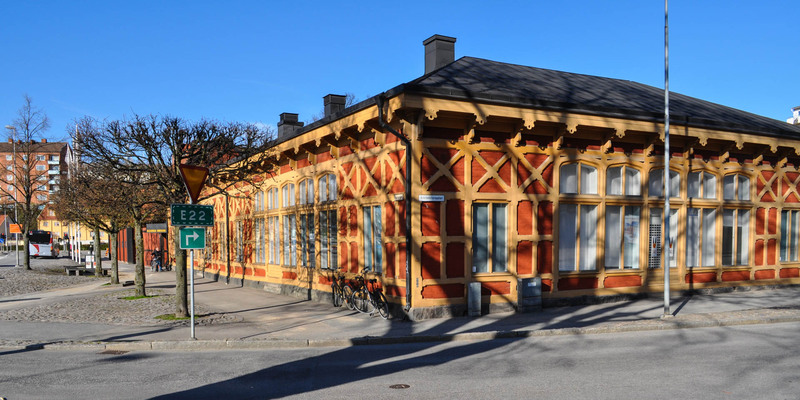 Who is interested in learning more about the history of Blekinge, has the opportunity to visit the museum's depot in Rosenholm. 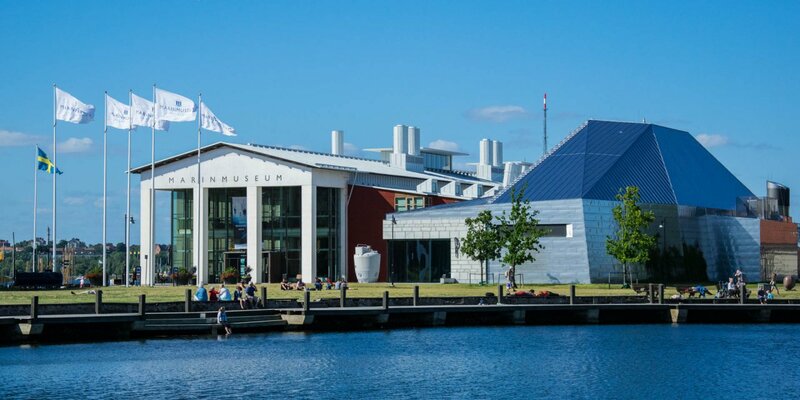 There you can find over 60,000 exhibits from all periods, from prehistoric to modern times, including the large collection of clocks as well as the extensive boat collection of the museum. All of them have found no place in the actual museum, but are no less interesting.